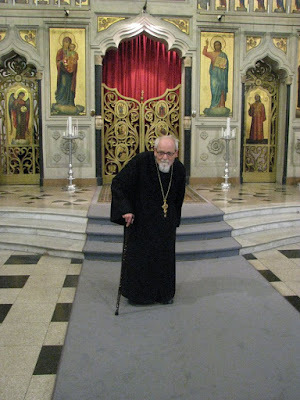 New Liturgical Movement: Fr Ludwig Pichler S.J., R.I.P. Fr Ludwig Pichler, S.J., one of the 20th century’s greatest figures in the field of sacred music, passed away earlier this morning in the infirmary of the Jesuit home for retired priests in Rome, at the age of 101. Born in Bosnia on July 5th, 1915, ordained a priest at the church of Sant’Ignazio on July 21st, 1945, Fr Pichler directed the choir of the Russian College in Rome for 61 years, from 1948 until his retirement in 2009. The magnificently beautiful choral tradition of the Russicum, as it is usually called, is built upon his extraordinary work, a lifetime dedicated to promoting the finest of Russian and Slavic liturgical music. 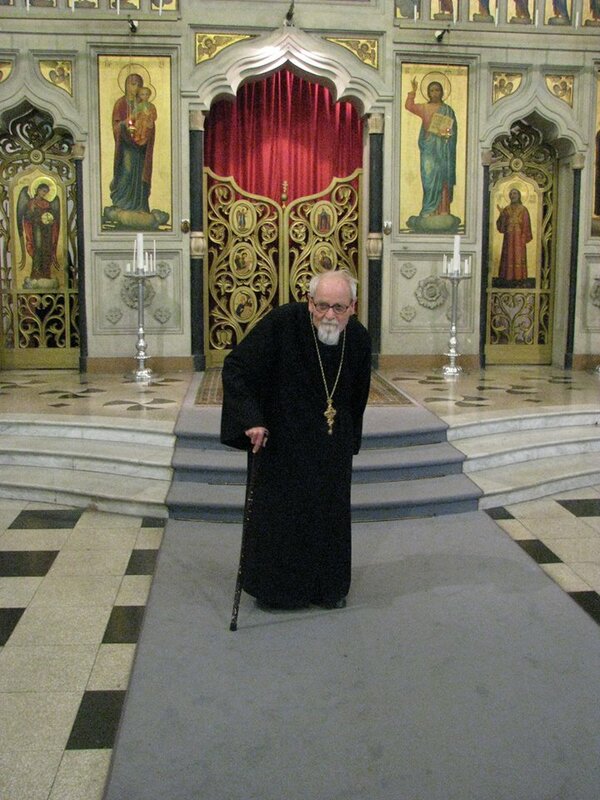 The funeral Divine Liturgy will be held tomorrow at the church of the Russian College, Sant’Antonio all’Esquilino, via Carlo Alberto 2, at 11:30 a.m. Вѣчнаѧ памѧть! PLEASE NOTE: The time of the Liturgy has been changed to 11:30. Here is a recording of the hymn “It is truly right to bless Thee, o Mother of God” (Ἄξιον ἐστίν: Достóйно éсть) and the Canticle of Simeon (the “Nunc dimittis”) sung by the choir of the Russian College according to Fr Pichler’s arrangements. This was made on November 4, 2015, at a conference held in his honor shortly after his 100th birthday.